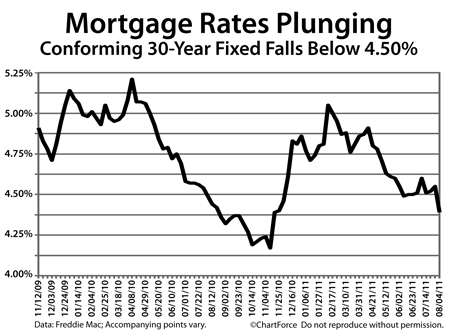 Mortgage rates in Texas plunged to new 2011 lows this week. « Closing At The Start Of September? Watch Out For Labor Day.